The judges rated ‪#‎SacredHeartsAcademy ‬very highly, giving the Concert Choir a combined score of 56 out of 60 for their performance of "Liebst du um Schönheit" by Clara Schumann, and the Select Choir a score of 59 out of 60 for their song "Samson" by Regina Spektor. 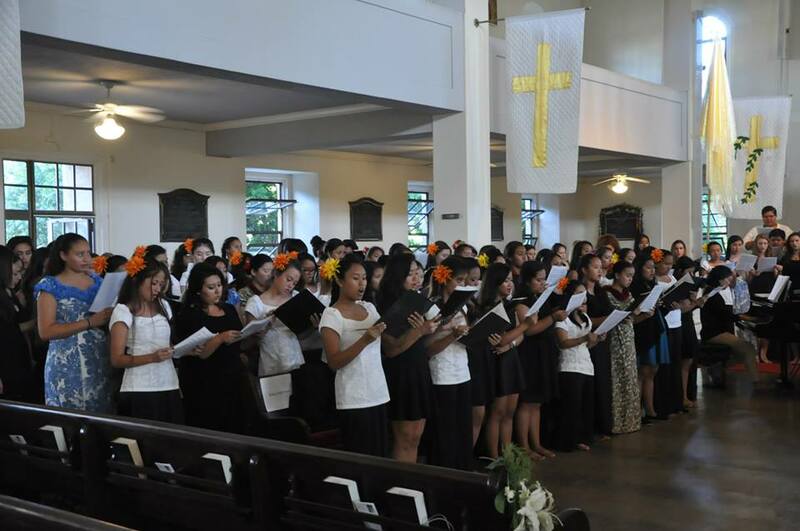 Choir Director, Dr. Alec Schumacker was very proud of the way the ladies sang and performed. The Academy extends a very special mahalo to Charlie Pang, father of Jennifer Pang, '15, for the beautiful photos! 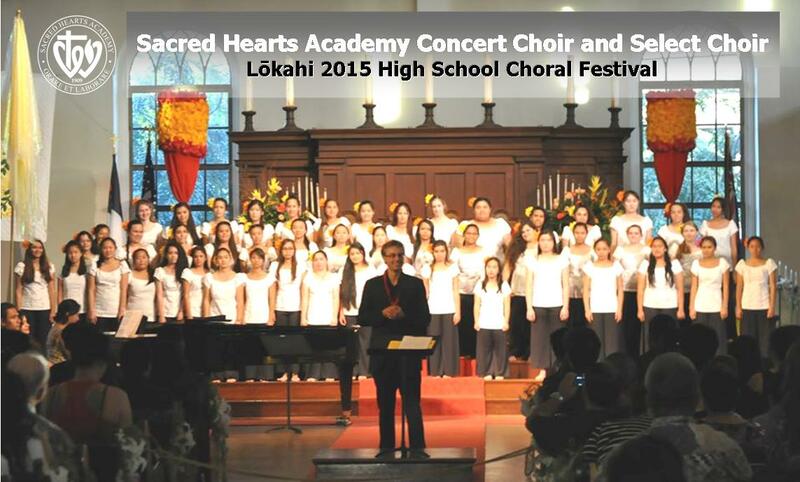 Watch the ladies of Sacred Hearts Academy Concert Choir and Select Choir performances courtesy of HYOC.